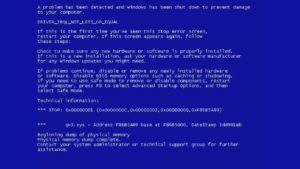 A persistent and irritating scam that has existed for a few years is the ‘fake blue screen’. 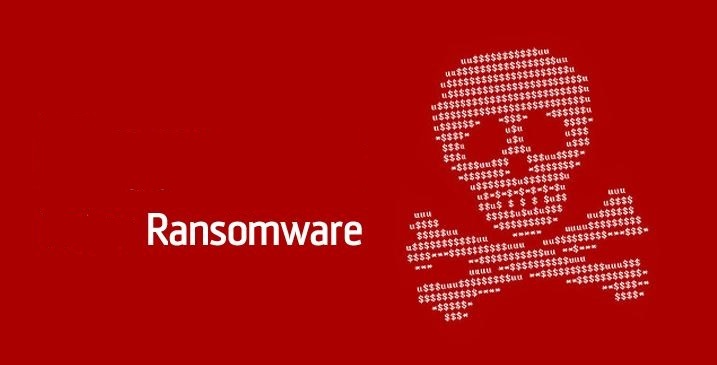 There are many variations, some more ‘convincing’ than others, and sometimes accompanied by loud alarm noises, all designed to scare you into calling a scam call center so a criminal can extort money and/or place malicious software on your computer. In many regulated environments (such as healthcare, government, or enterprise) making any form of connection with one of these scammers constitutes a legal/reportable breach of security which can have serious repercussions and financial consequences beyond whatever damage might have been done by the scammer. It is very important to be aware of who is authorized to provide technical support for you and your computer and to never allow anyone else to access your system (no matter how urgent and scary an error might appear). Only your IT provider should initiate remote support and any contact with vendor support should go through your IT provider in order to insure proper security practices are followed.